The Live + Same Day daytime ratings are in for March 7-11, 2016. 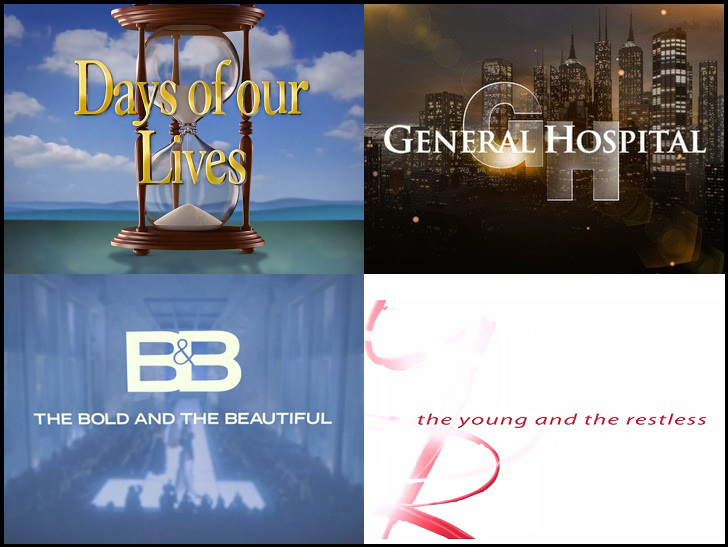 According to Nielsen, The Young and the Restless and The Bold and the Beautiful were both up in total viewers versus the previous week, with a 66,0000 increase for Y&R and 63,000 for B&B. Compared to the same week last year, B&B (+84,000) has grown its audience, as has General Hospital (+78,000) and Days of our Lives (+34,000). B&B also bounced back from the previous week's all-time low Women 18-49 viewers number, gaining 23,000 for the week.